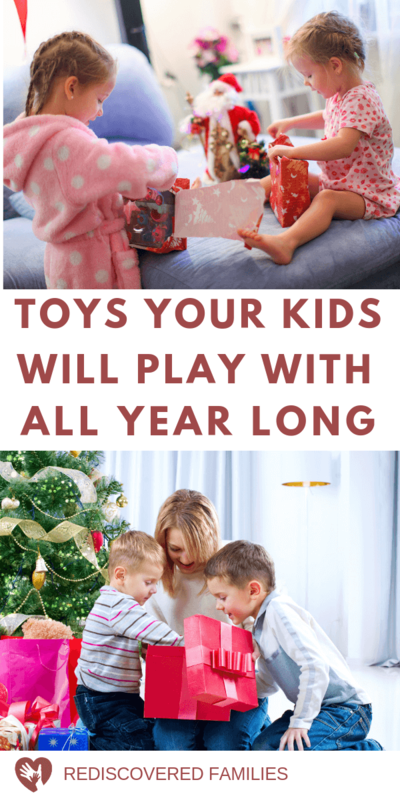 There is nothing trendy on this gift guide, but these are the open-ended toys that will encourage hours of imaginative play…and guess what? I can almost guarantee that your kids will still be playing with them one year from now. And the best part? There is nothing on this list that costs over $30. Who says you have to spend a fortune to have a great Christmas? Were you one of the parents that went crazy trying to find a Hatchimal last year? Confession: if I’d had kids in the house I would have been tempted to race all over the city to try and find one. After all those dang toys are so cute and the advertisements made them look very appealing. Every year there is a new “must have” toy. Last year it was Hatchimals. This year it will be something else. And thousands of parents will go crazy trying to get one, because we all want to be the parent that presents the golden prize. But let me ask you a question. Are your kids still playing with that Hatchimal today? As a general rule many of these novelty toys don’t give a lot of play value. 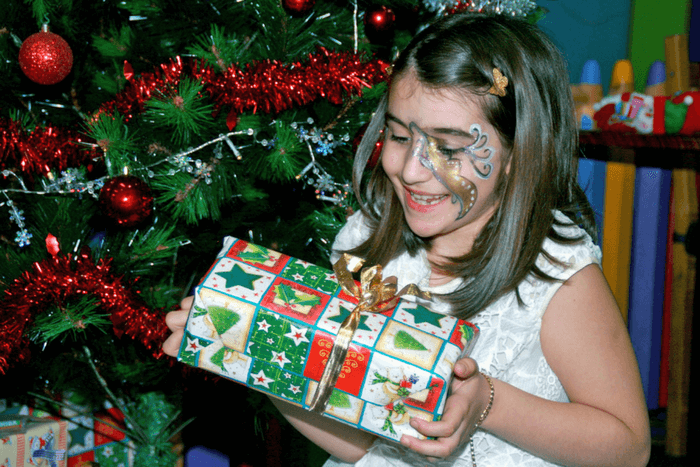 Yes there is the look of joy on your child’s face when they unwrap it on Christmas morning.That is priceless. But after the initial excitement fades many of those highly prized (and often expensive) toys end up abandoned on the closet shelf. Not because your kids didn’t like the Hatchimal. They did. For a short time. The problem is that these kinds of toys tend to have limited play value. Once they’ve done their thing the novelty’s over. There isn’t a whole lot else you can do with them. Then they loose their appeal and become boring. Do you ever wonder why you spend all this time and money on buying expensive stuff, only to have it end up lurking in the hidden corners of your child’s room? The secret the toy makers don’t want you to know? Buying more expensive trendy toys WON’T keep your children playing for hours. 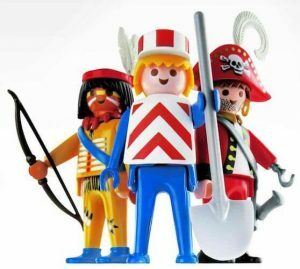 Finding SIMPLE open-ended toys that encourage imaginative play will. 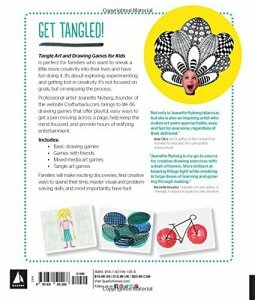 I’m talking about toys that can be used in hundreds of different ways, so your kids can follow wherever their creativity takes them. They will never grow tired of playing with them. They usually don’t involve screens and are powered by your kid’s imagination. There is a HUGE secret that the toy makers don’t want you to know. There are LOADS of toys under $30 that provide this kind of play value. 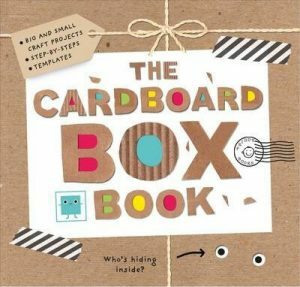 Most children love cardboard box? It really is definition of ope-ended. Boxes can become a fort, a train, or a space shuttle. There is no end to the possibilities. For a novel Christmas gift try combining a large cardboard box with a flashlight and a box of markers. Stand back and see what happens. The flashlight is the only toy on this list with batteries, but it’s an awesome toy. It can be used for reading in a fort, going on night scavenger hunt, or making a shadow show. It’s a really great plaything for kids of all ages! This one is sturdy and inexpensive. These are really simple toys and children know intuitively how to play with them. Drape them over chairs and they make magical hideaways, play houses or book nooks. 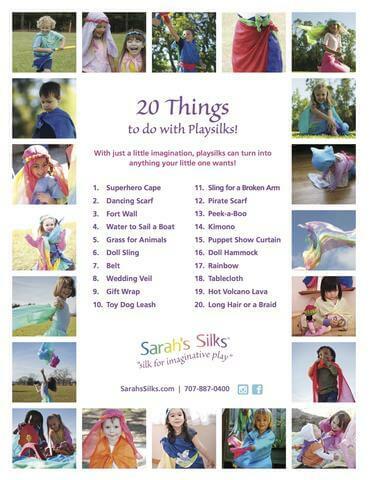 Use them in dress up play and they become capes, fairy skirts, veils, belts, wings and baby blankets, and more. Small cars were a staple in our house. 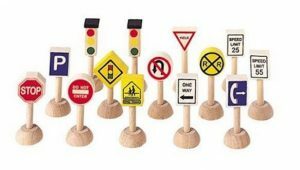 Use them for driving around, sorting, stacking and small world play. I would encourage you not to buy expensive costumes as they provide limited play value. 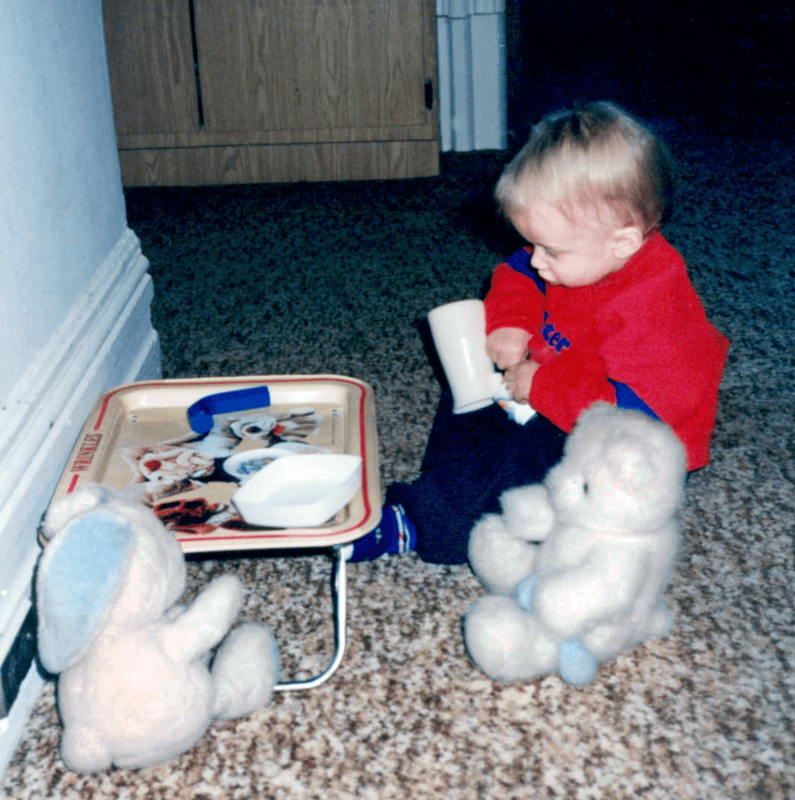 Collect items that can be used multiple ways from around your house for children. Thrift stores are often gold mine and supplied all kinds of things. We found wigs, jewellery and even an old fur! When purchasing dress up clothes look for things that are multi use. For example a plain kid’s cape can be used by a superhero, a knight in armour, or royalty. 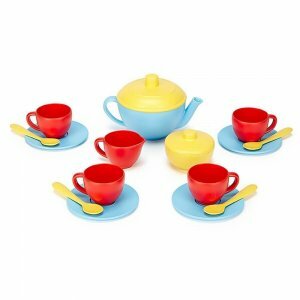 One of the best props for pretend play is a tea set. We have one at the library and it gets hours of use every week. I particularly like this one as it is made from recycled plastic and sturdy enough to provide hours of play. 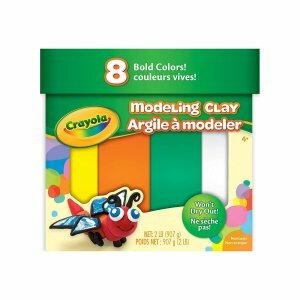 This clay is really inexpensive and kids love it! The colors are vibrant and it never dries out. 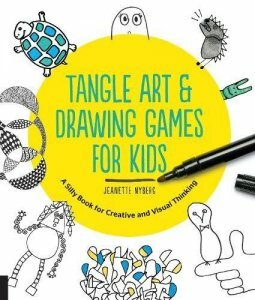 If you want to get your kids away from the screens try bringing some of this out. Could there be anything cheaper? Simple, low tech, and easily transported. 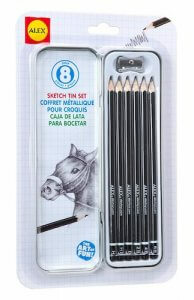 Pair a drawing pad with some good quality pencils, sharpener and book of drawing ideas. Small world play encourages children to create a miniature world with figures and props. 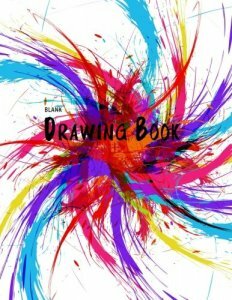 It stimulates imaginative, creative and language development. Even very young children can start exploring the world and telling their own stories. 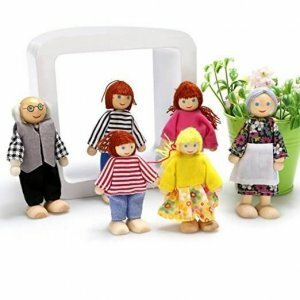 If you prefer more natural materials try these posable wooden doll house figures. 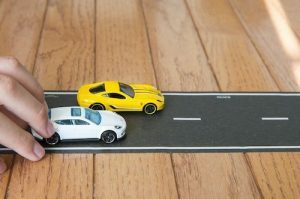 They are made for a more expensive dollhouse, but can easily be used with blocks, or a house made from a cardboard box. Note these sets are available in different ethnic choices. Scroll down to the Customers who bought this item also bought section. Dolls have been a part of human imagination since the beginning of civilization. Doll play encourages imaginative make-believe and helps develop life skills as children dress their dolls and interact with them. This doll is very reasonably priced and is offered in 4 different ethnic choices. If you prefer anatomically correct baby dolls you can find both boys and girls. Do you like the idea of staying under budget this Christmas? All of these toy suggestions are under $30. It would be possible to buy 3 or 4 of the cheaper items for the price of one Hatchimal. Any of them will give far more bang for your buck. 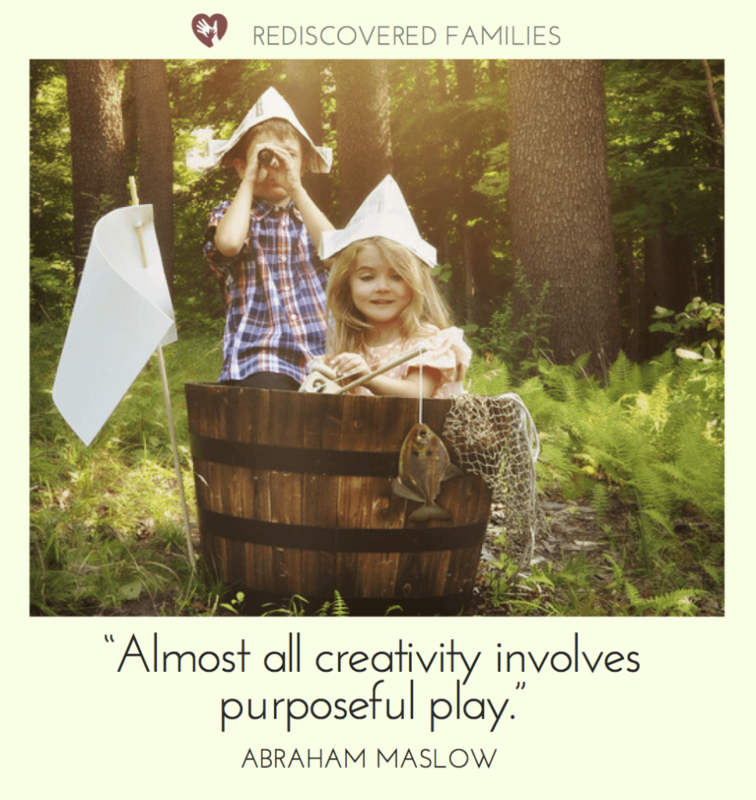 I can tell you from personal experience that while the resources may be cheap, the play is invaluable. ALL of these open-ended toys allow children to express themselves freely and creatively. ALL of them will provide endless hours of play. Christmas is coming and soon you will be buying gifts for our kids. I often found it a challenge to stay under budget during the holidays. These toys will really help you keep the costs low. Bonus: If you use the links to buy them you won't have to battle the holiday crowds. That's a BIG WIN in my books! 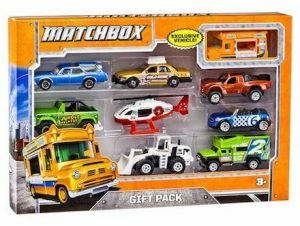 Related: If you feel as if you already have far too many toys (and believe me I understand) why not browse my list of toy free gifts for kids? Do you have any open ended toys to add to the list? They need to be under $30 to qualify! Write your suggestions in the comments. Sharon!! You have totally nailed this post!! It is such a great read and so so so true that children don’t need endless amounts of toys but toys that offer endless play opportunities instead!! I love the simplicity of your toy choices!! Ahh Merrawyn your comments make my day every time I see them! Thanks for visiting.